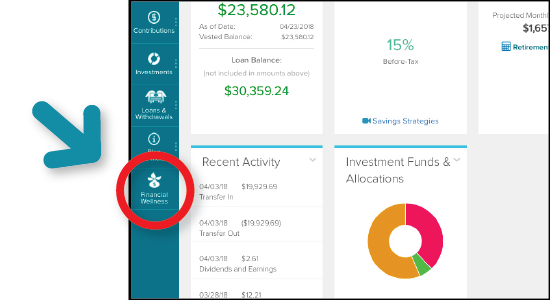 Available through the Participant Website, the information provided through the ADP Retirement Servcies Financial Wellness Program can help you face financial decisions with confidence. 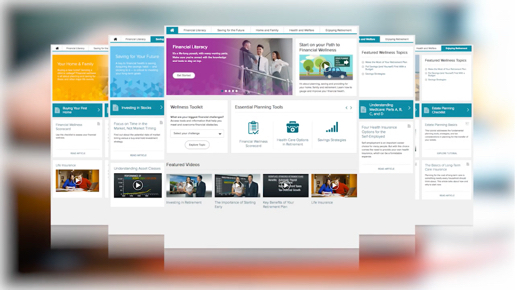 This online library is filled with digital tools and educational information about planning, saving, and providing for home, family, and retirement. 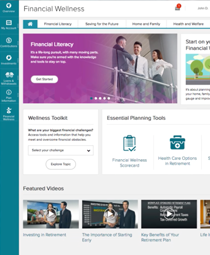 The video below provides an overview of the program.